Kano State Executive Governor Dr Abdullahi Umar Ganduje has signed yesterday Sunday 25th March 2018 the Kano State Ultra-Modern Specialist Hospitals Lawl, 2018 (1439AH) covering Muhammadu Buhari Specialist Hospital, Giginyu and Pediatric Specialist Hospital, Zoo Road, into Law amidst Executive Council Meeting, in the presence of the members of the Advisory Committee chaired by Dr Aminu Magashi. He added that part of the reason for coming up of that great idea of establishing the facilities is to provide effective and efficient health care service delivery and to reduce medical tourism abroad. Ganduje reveals that he was thrilled that some teaching hospitals have indicated interest to come to Kano and use the facilities, while commending the State House of Assembly for effectively passing the Bill that which he had assented to. They did that, according to Magashi, because they believed in the transparent nature of the process which led to the Law assented by the governor. “I am happy to announce to the hearing of all that, during our committee engagements, there was never a time when His Excellency interfered into our work. He never called to tell us do this or do that. He only called to encourage us all the time,” Magashi emphasized. 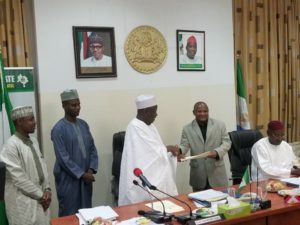 Magashi commended governor Ganduje for exemplary leadership and his spirit of continuity in governance, urging other state governments to emulate Kano state governor. The Law establishes the public private partnership (PPP) management arrangement of the two recently completed ultra-modern hospitals of Muhammadu Buhari Specialist Hospital, Giginyu and Zoo Road Pediatrics Specialist Hospital, in the state. A management that would be responsible for effective provision of state-of-the-art medical services in the two facilities through PPP arrangement. 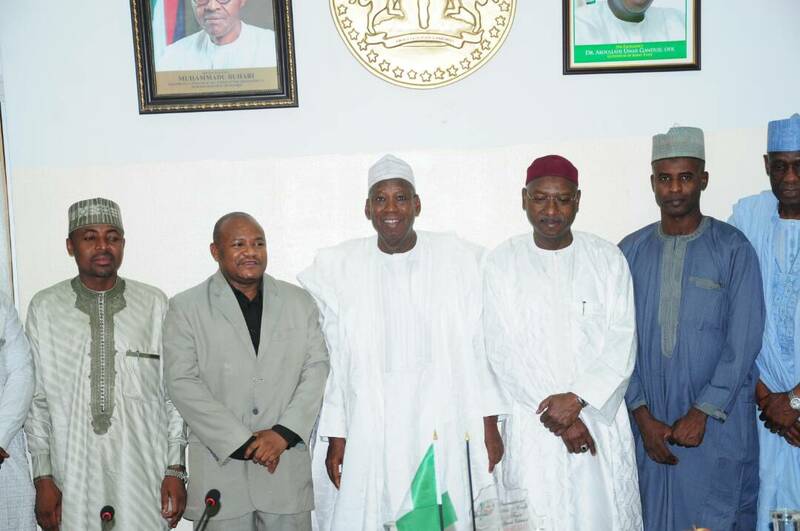 While also serving as research and training medical centers for sustainable health care delivery system in the state. 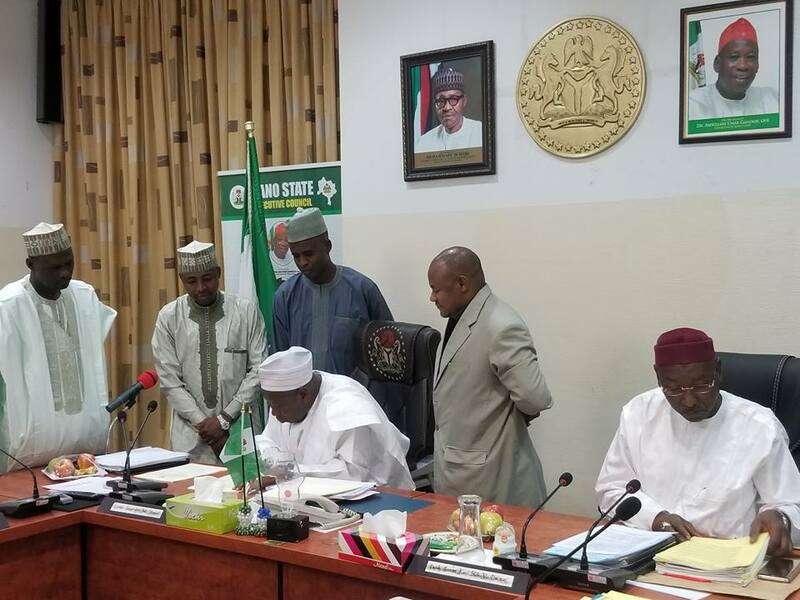 The newly assented Law spells clearly the composition of the appointment of the Governing Board Chairman and other members of the board. It states for the appointment of the Chairperson Governing Board and other members to be drawn from ministries of health and finance and other relevant institutions. 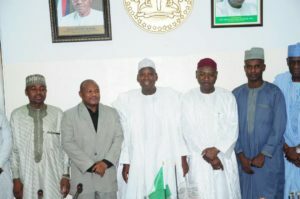 Other members according to the Law would be representatives from the State Due Process Office, Office of the Secretary to the State Government, Kano State Investment Promotion Agency, Civil Society Organizations, Private Sector, Association of National Accountants of Nigeria or Institute of Chartered Accountants of Nigeria, Kano State Branch and Women Organizations. 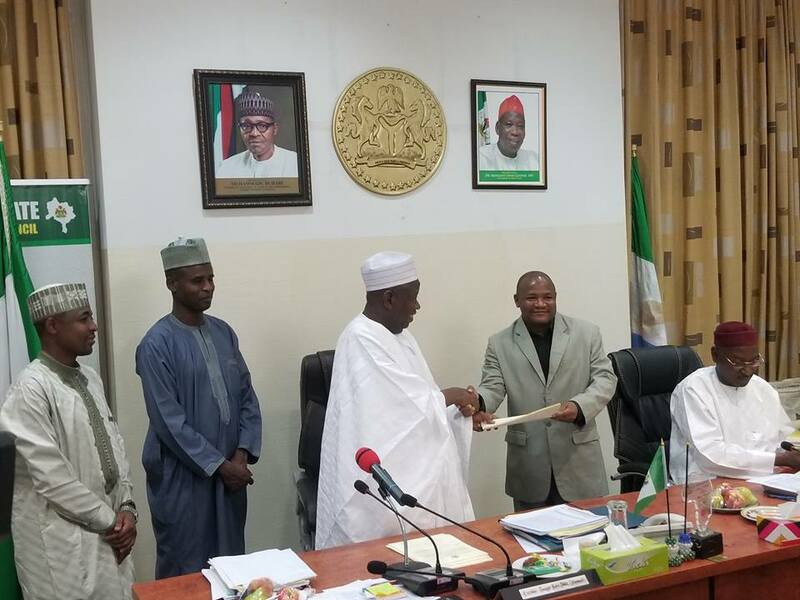 It could be recalled that on Tuesday 21st November, 2017 Governor Ganduje inaugurated an Advisory Committee under the chairmanship of Dr Aminu Magashi to advise the state on management and operations of the two mega hospitals for effective and efficient service delivery. The terms of reference given to the committee then were, to examine the current progress of the construction and equipping of the two Mega Hospitals and to articulate a proposal on operational guidelines, monitoring mechanisms and management models for the two hospitals. To also provide strategic advice on the Health Management Information System (HMIS) to be applied on the operation of the hospitals and to advice on the best practice to be applied for the recruitment of both technical and professionals staff for the hospitals such as the Chief Medical Director and other key management staff, amongst others. 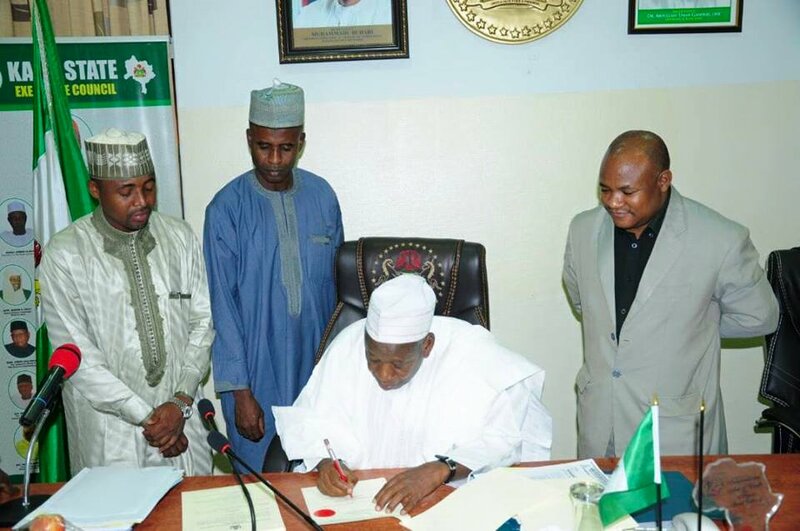 Earlier the Commissioner for Health Dr Kabiru Ibrahim Getso reminded when President Buhari commended Ganduje for completing the two giant hospitals, during the commissioning of the hospitals few months back. He further disclosed that, some health workers acquired enough training for operating some newly installed machines, MRI and 4D-Ultra Sound Scanning Machine, while others would also be trained on other machines, adding that the trainers were brought from abroad.